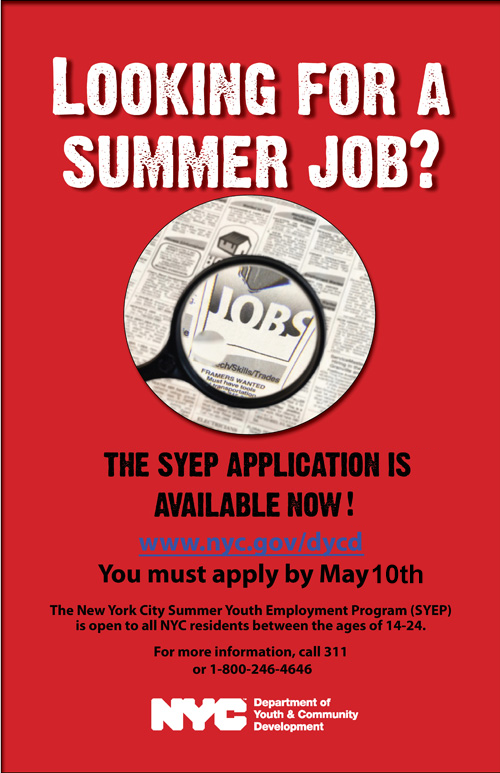 Workers interested in this program should call 1-888-4-NYSDOL (1-888-469-7365). 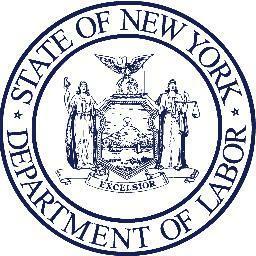 The New York State Department of Labor will work with local officials to recruit and hire workers. You can fill out the Preliminary Registration form here. For more information about unemployment insurance for individuals or businesses that were affected by Hurricane Sandy, please visit the New York State Department of Labor’s website.